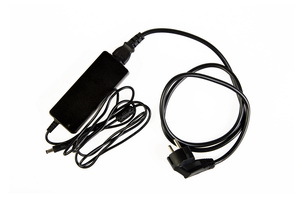 EM3001 adapter allows users to connect electromagnetic-acoustic transducers to ultrasonic flaw detectors instead of piezoelectric converters. 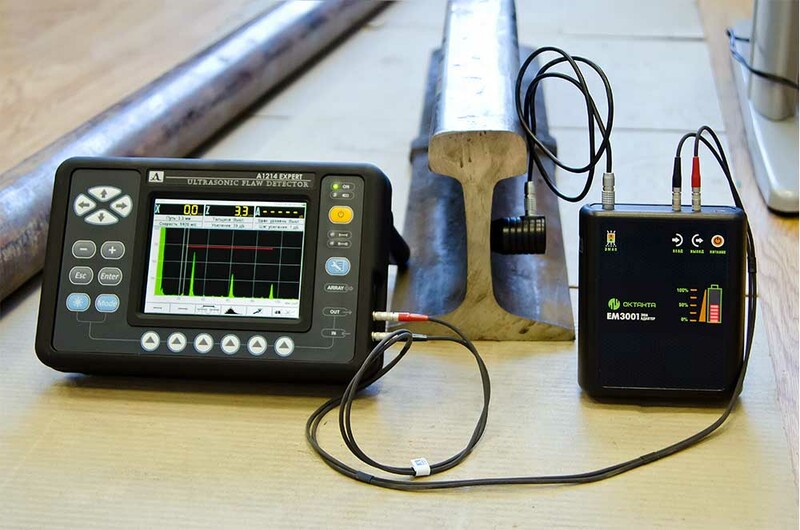 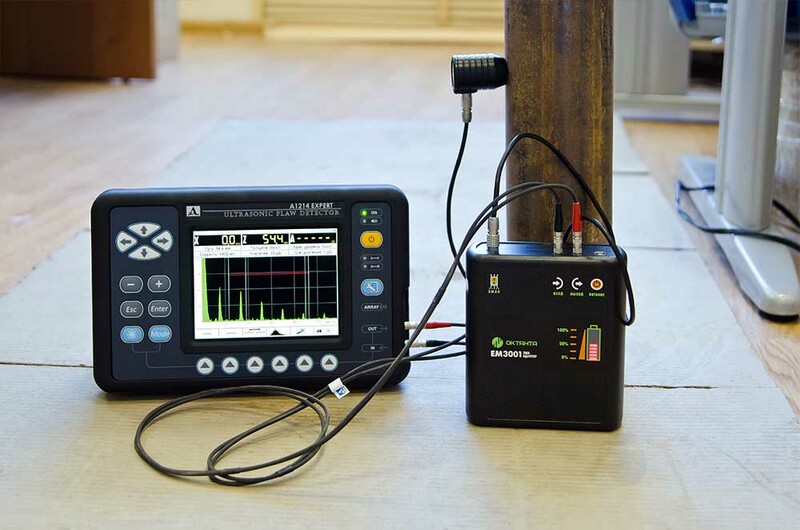 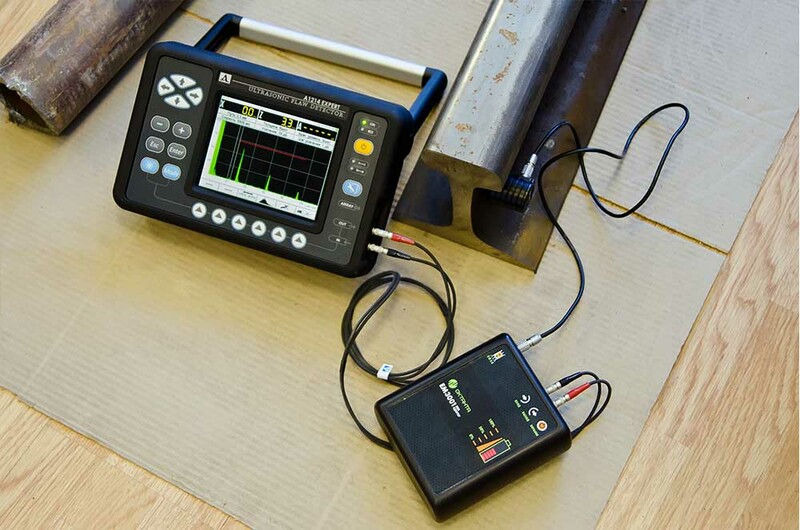 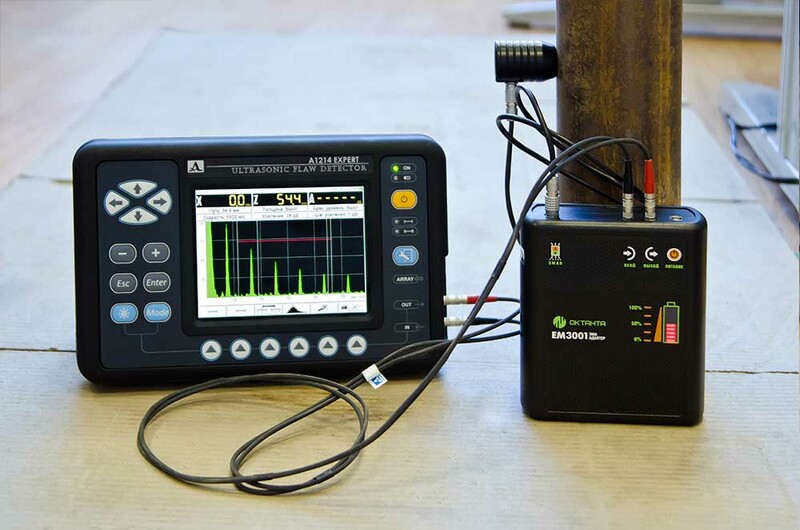 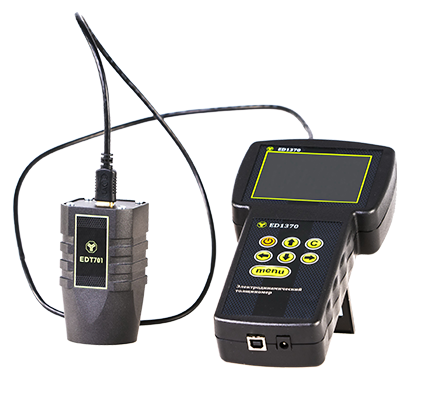 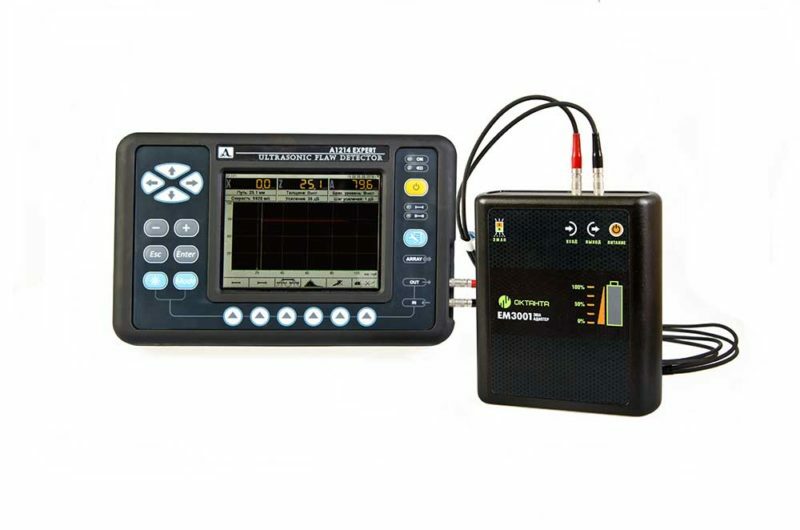 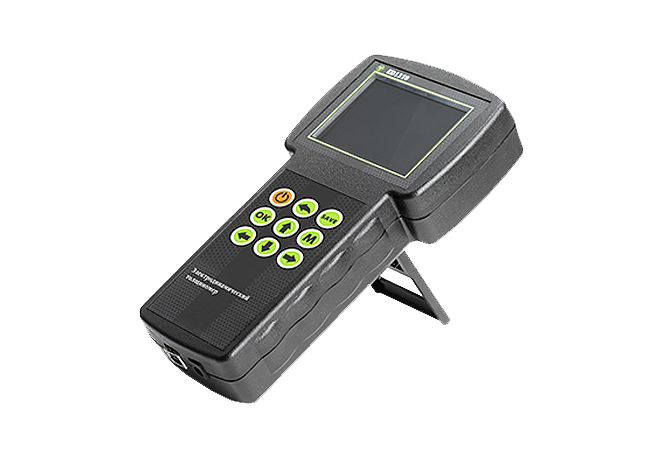 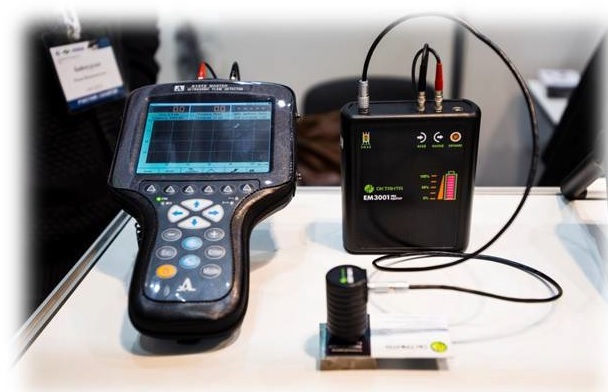 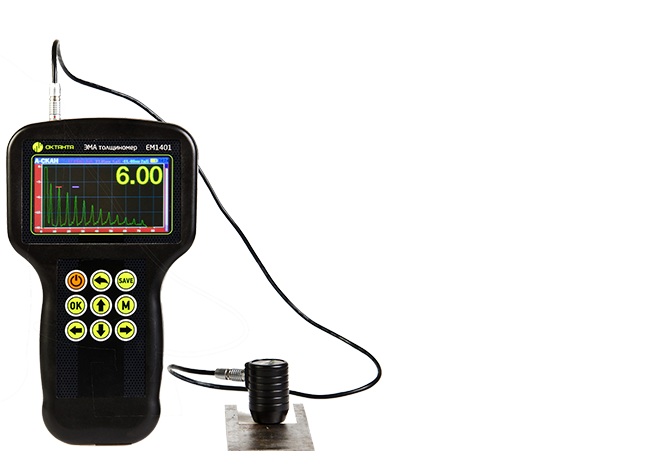 Owing to the EM3001, functions of ultrasonic flaw detectors extend, during ultrasonic testing in combination with non-contact electromagnetic-acoustic transducers measurements can be taken without usage of couplant and without advance surface preparation. 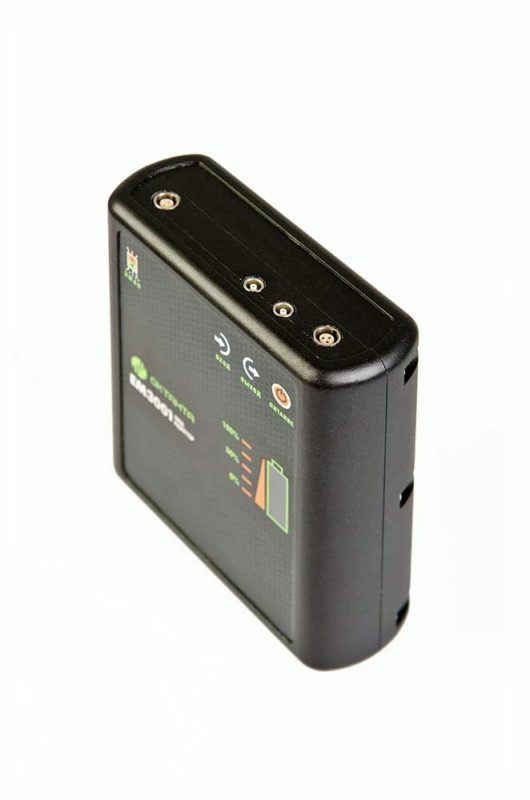 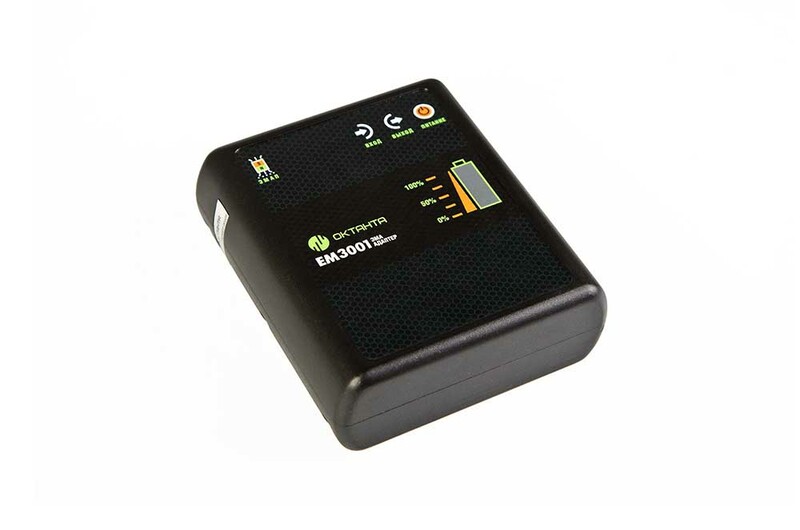 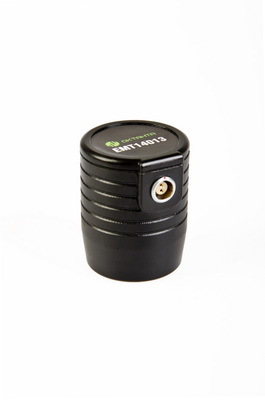 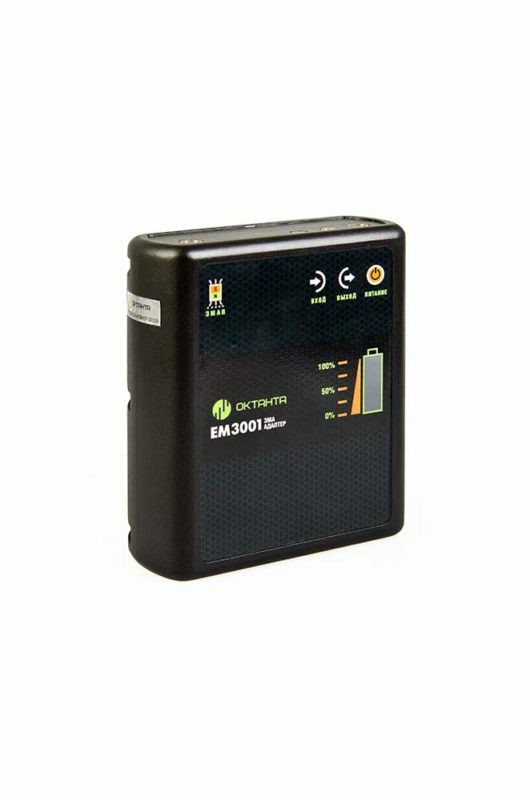 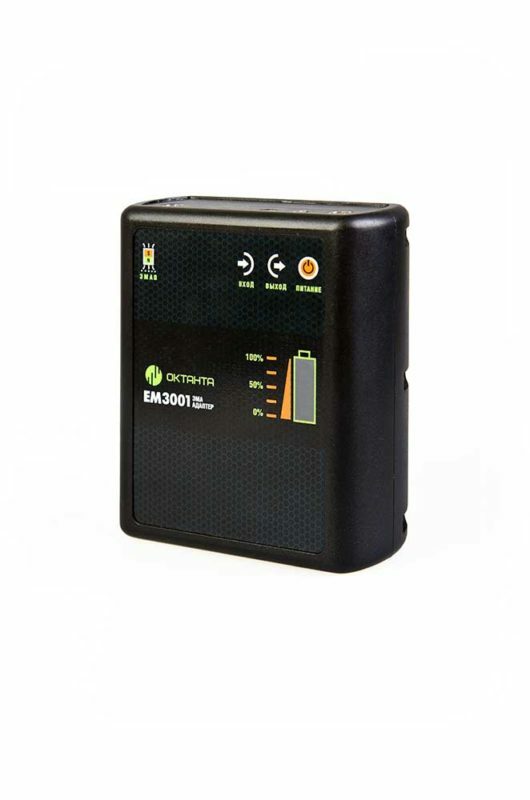 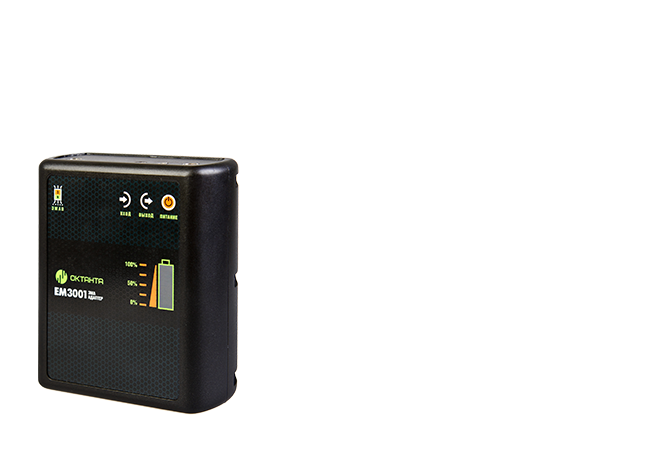 The adapter has a rechargeable battery that allows the EM3001 to operate continuously 20 hours on a single charge. 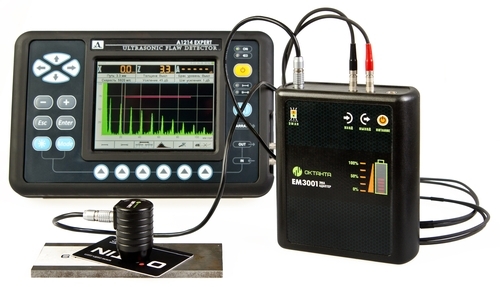 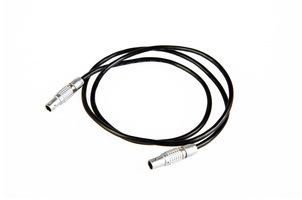 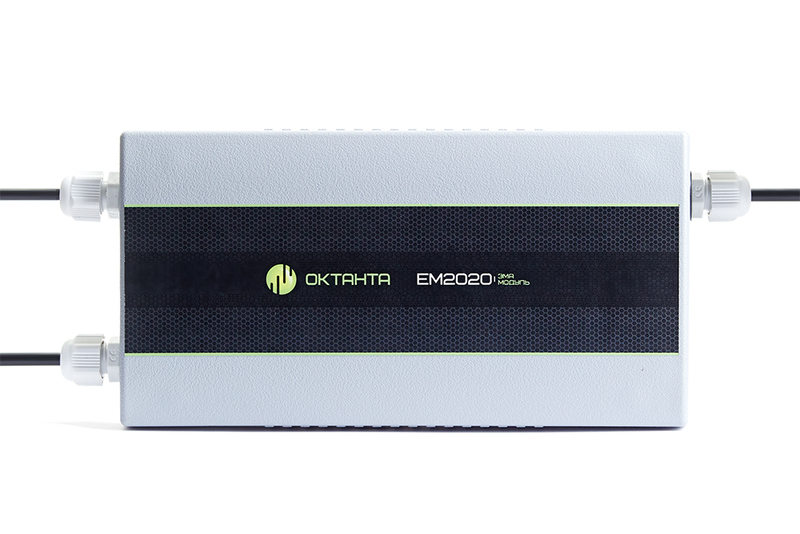 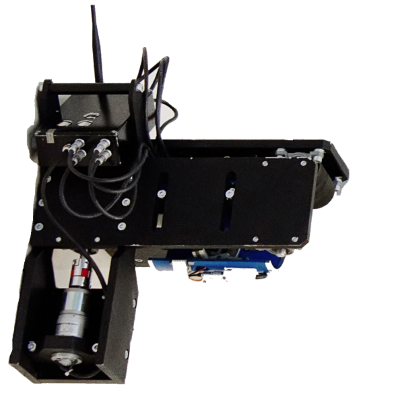 The EM3001 automatically switches on under the presence of probe pulses. 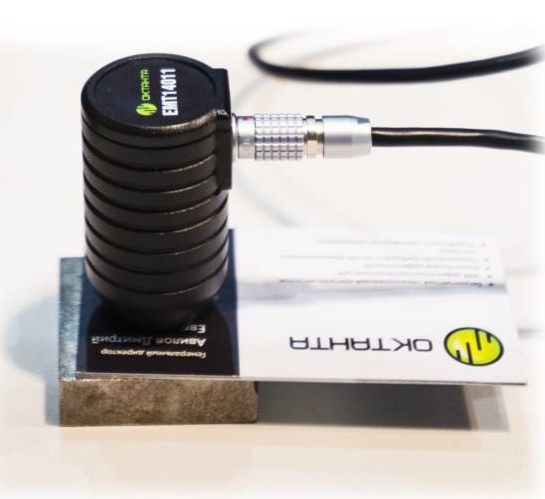 Non-contact electromagnetic-acoustic transducers can measure across the operating gap of up to 3 mm.